What is the Glycemic Index (GI) all about? 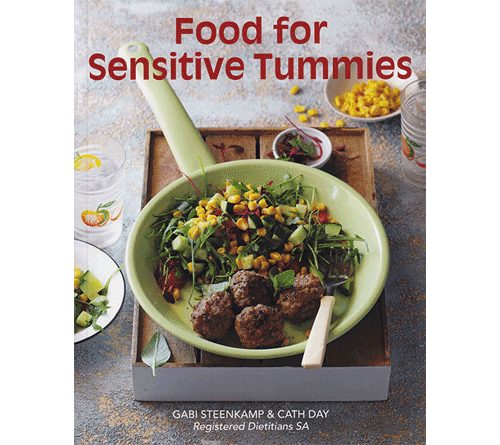 This book helps you understand how your gastro-intestinal tract functions and how to cope with tummies that don’t behave as they should. 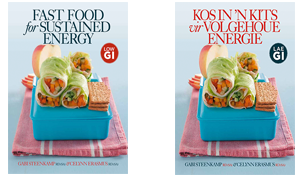 This eating-on-the-run book is not about perfect nutrition, but an attempt to address the reality that many people do not have the time or inclination to eat perfectly, but would be happy to make an effort if good nutrition could be easily accomplished within the context of their lives.